Make your trip to China easier! 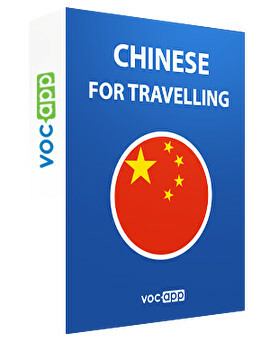 Learn Chinese & travel stress-free! Are you planning to visit the country of pandas? This course is the guide you need! Break down the language barrier and discover China in all its beauty! If you are not satisfied with the product you have bought, contact us and we will reimburse your money.